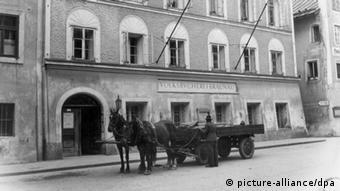 The government in Vienna has drawn up a legislation to take ownership of Adolf Hitler’s birth house in Braunau am Inn. Austria wants to stop the house from becoming a neo-Nazi ‚“cult site,“ possibly by destroying it. 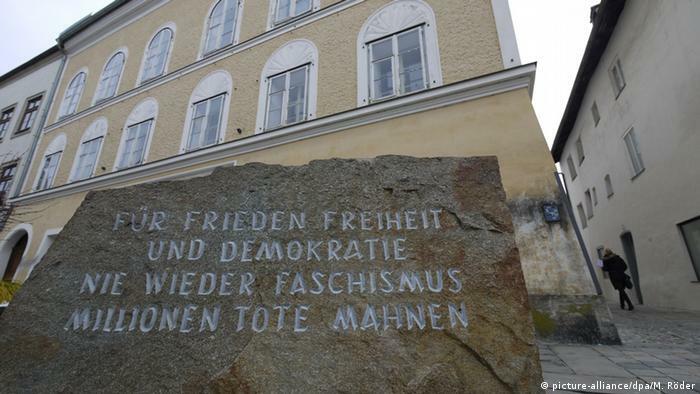 The end for Hitler’s birth house? Compensation with no appeal A twelve-member commission would make the final decision, with ideas ranging from demolition to conversion to a school, library, or a museum documenting the Nazi atrocities. The parliament is expected to confirm the government’s draft in September. The bill foresees a compensation for the owner, but the retired woman would not be able to appeal the decision nor to negotiate the damages. Instead, Pommer would be paid a sum equivalent to those paid to compensate for railway line construction, according to Minister Sobotka.